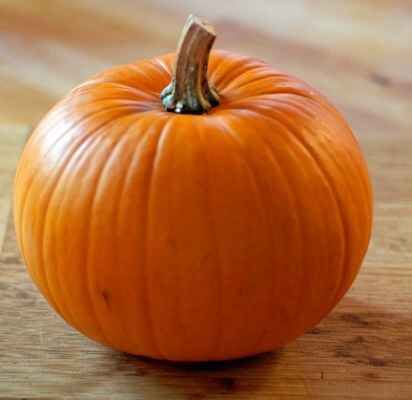 Pumpkins…or once they’re carved— jack o’ lanterns, are synonymous with October and Halloween. 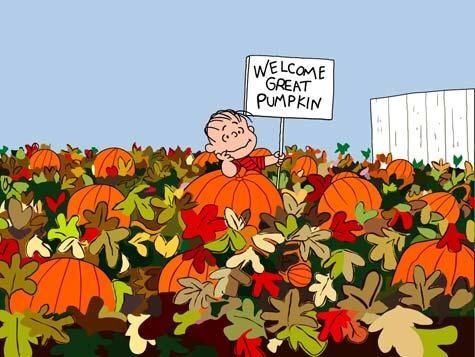 One of my very favorite October traditions is watching It’s The Great Pumpkin, CharlieBrown on tv. It’s pretty much considered vintage tv viewing at this point, but like all classics, it’s timeless and so relatable. 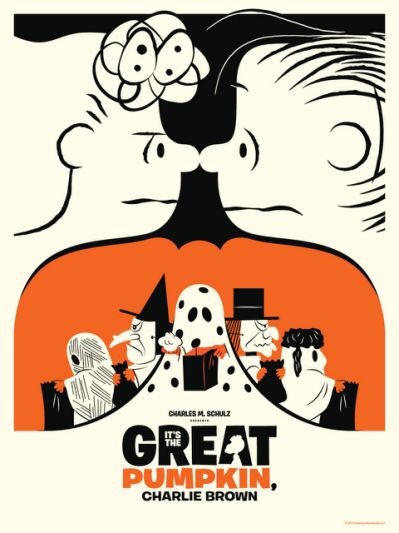 The great thing about this particularPeanuts cartoon is the introduction of the GreatPumpkin as the figurehead of Halloween! After-all, Santa has Christmas, and the Easter Bunny has Easter. Charles Schultz in a genius move simply gave Halloween its own holiday character—even if Linus van Pelt is the only believer.